The red hartebeest is a great ungulate with long legs that may be marked with black spots, it also has large glands under the eyes, a bushy tail and a long and narrow head. 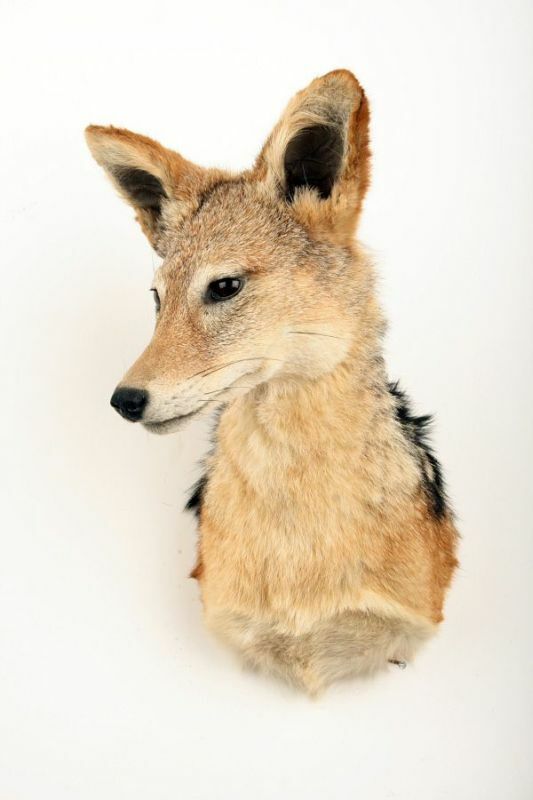 Its coat is quite thin, with paler spots on the rump and chest and parts of its face. Subspecies are distinguished by coat color that varies from light brown to dark brown through red and also by the shape of the horns. All subspecies have 2 ribbed horns in both sexes. Their weight ranges from 120 to 200 kg, they measures between 175 and 245 cm, the height at the withers ranges from 120 to 145 cm with a tail of 45 to 70 cm. 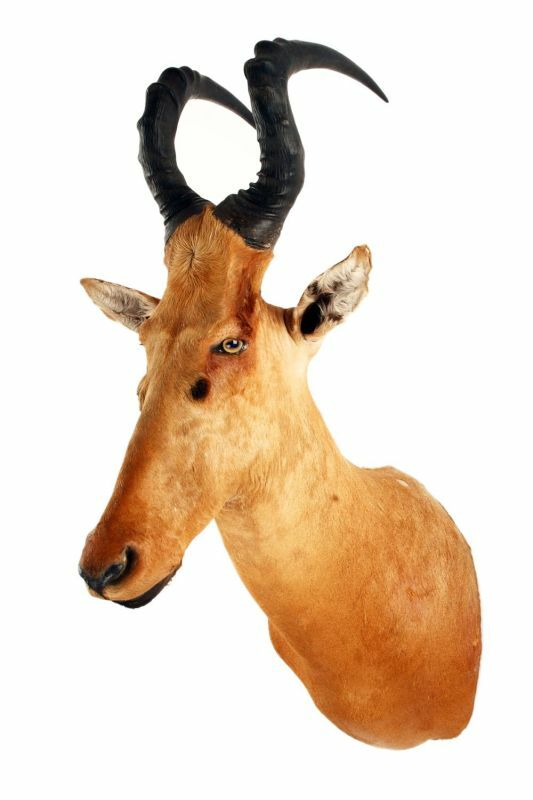 The hartebeest originally evolved in the meadows across the African continent, from Morocco to the north-eastern Tanzania, south of the Congo, Angola to South Africa. However, its distribution has been significantly reduced due to hunting, habitat destruction and competition for food with domestic livestock. 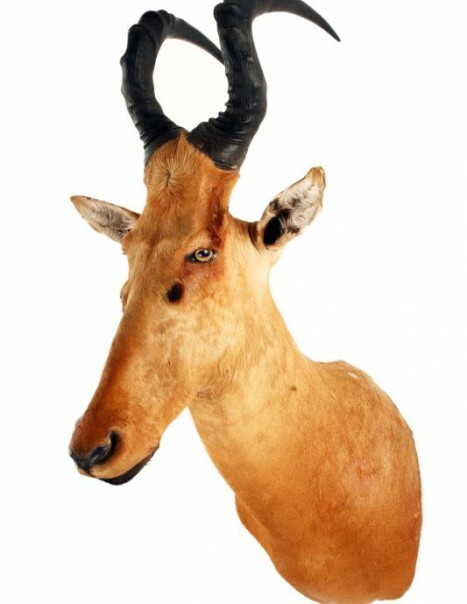 Now hartebeest is only found in certain parts of Botswana, Namibia, Ethiopia, Tanzania and Kenya. It tolerates high grass and can be found in the woods or shrub Alcelaphinae more than in other areas. We also find at 4.000m on Mount Kenya.